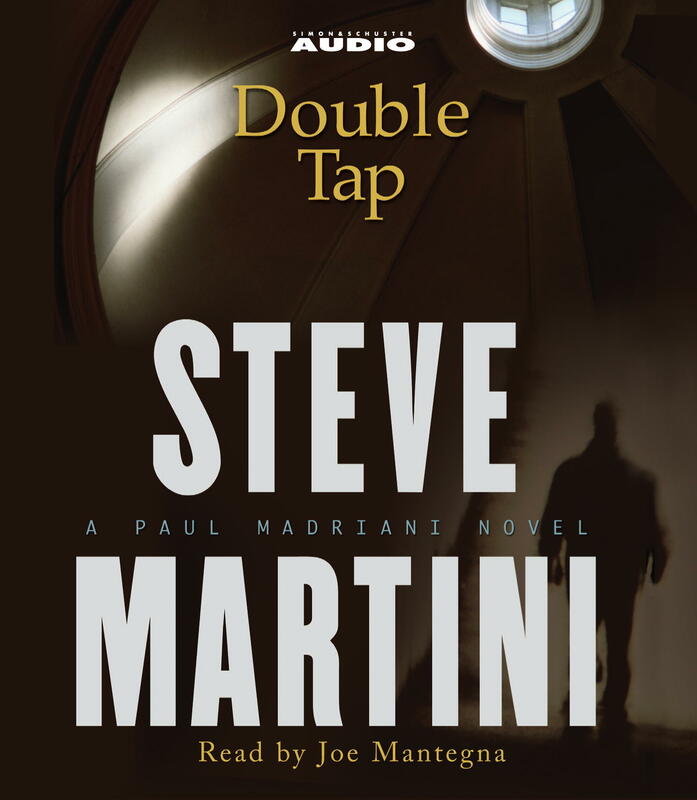 Attorney Paul Madriani defends a soldier on trial for murder and unwittingly steps into a maze of secrets and lies that the government -- and even his client -- would rather leave undisturbed. Madriani is faced with arcane ballistics evidence, a so-called "double tap" -- two bullet wounds tightly grouped to a victim's head, shots that can only be made by a crack marksman. Madriani's client is an enigma, a career soldier who refuses to talk about his past. The victim was an alluring businesswoman and software tycoon whose empire catered to the military. The case's most damning evidence is the weapon that killed her: a handgun used only in special operations where the "double tap" is the trademark of the most skilled assassins. Madriani faces a wilderness of mirrors in a courtroom battle where every witness can hide behind "national security," where information is power and digital information is absolute power. It is a war in which the scales of justice are being tipped by evasion, deceit -- and murder. Finding the unvarnished truth has never been so elusive -- or so dangerous.